In addition to developing exhibits, videos, web interactives, and print media, E3 produces and manages a variety of other types of work, including field experiences, multimedia presentations, and more. 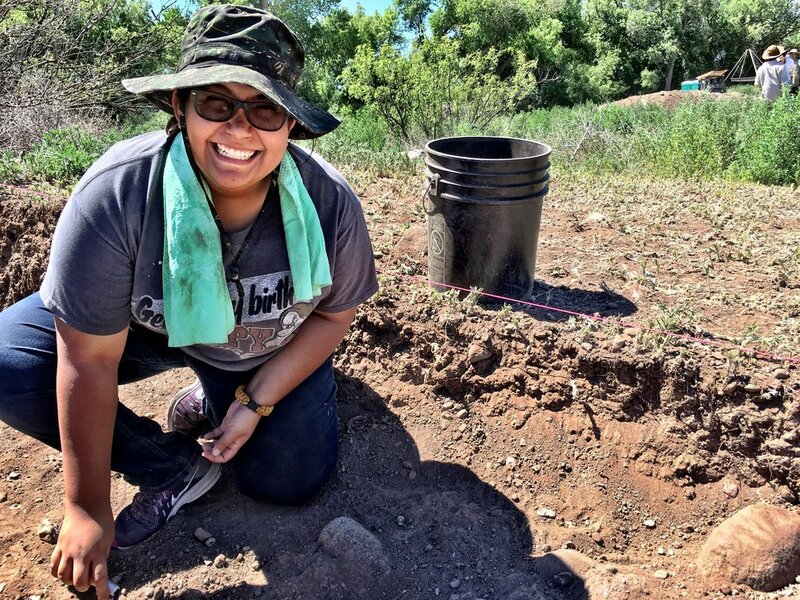 Linking Southwestern Heritage Through Archeology (LSWHTA) is a program for Hispanic and Native American youth ages 14-18 years that uses regional archeology as a bridge to connect urban Hispanic youth and their families to their own cultural history. 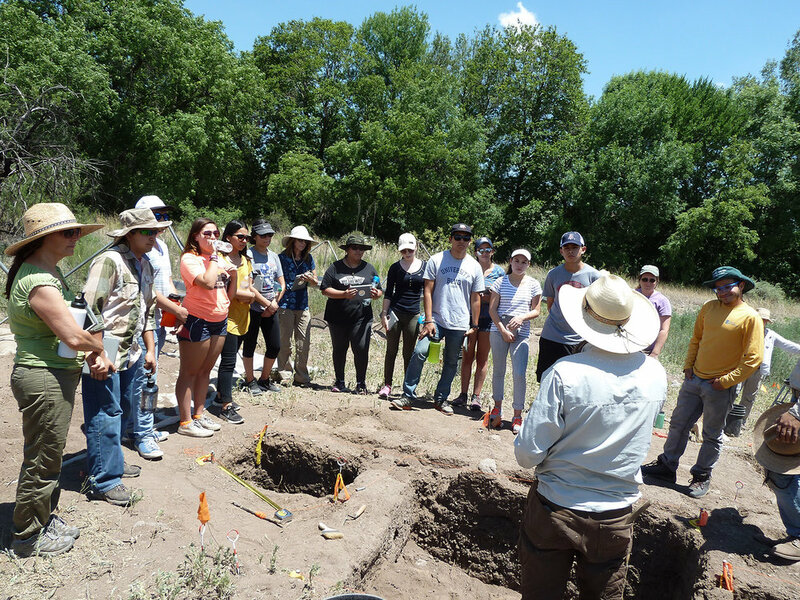 Through visits to National Parks, local museums, and university laboratories, students engage in the study of Southwest archeology from the prehistoric to the historical periods. 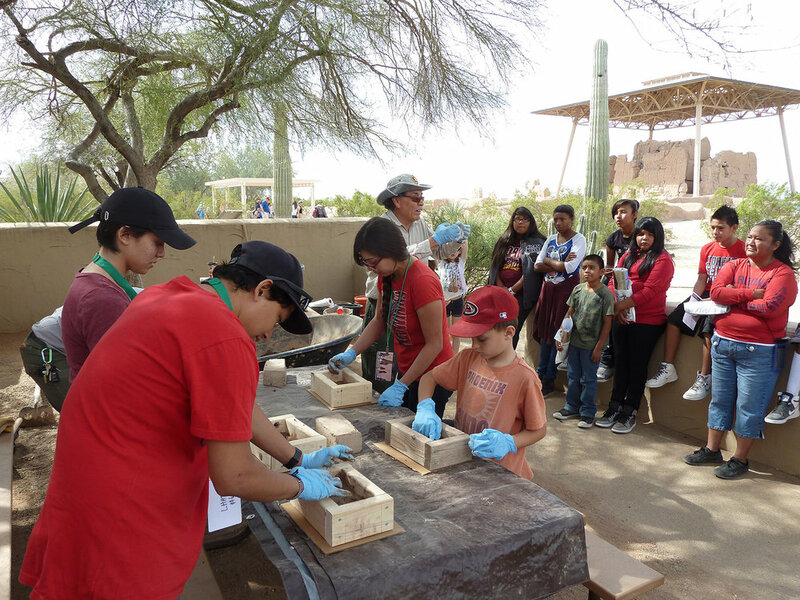 They also look at (and participate in) present-day activities that evolved from past cultural practices. In addition to printed student and adult Sweetwater Wetlands guide books, an interactive iBook was simultaneously developed. The Sweetwater Wetlands Wildlife Field Guide iBook features 60 species of birds, mammals, reptiles, amphibians, fish, insects, and plants, including high resolution images, range maps, sounds, videos, descriptions, characteristics, and species information. This iBook is intended to enhance the experience of visitors to Sweetwater Wetlands, as well as serve as a standalone resource on the area’s biological diversity. Created for direct community outreach, this Solid Waste & Recycling Keynote presentation was designed to run on an iPad and provide a comprehensive overview of solid waste, recycling, and water conservation. A unique three-columned design with fluid motion between slides and within content sets creates a smooth and polished visual experience. 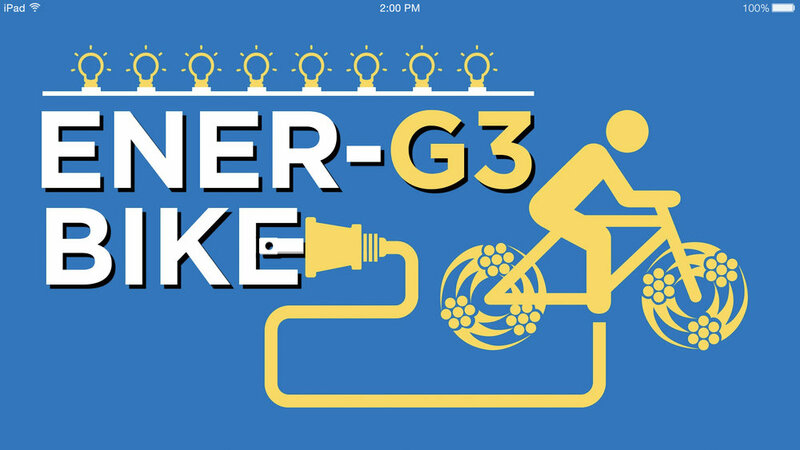 Southwire Ener-G3 is a custom two-hour educational program developed for the wire manufacturer Southwire. 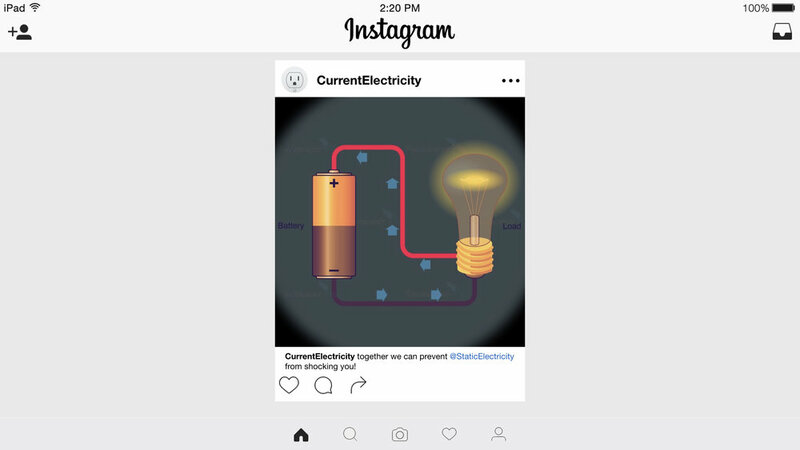 The program, designed for the grandchildren of Southwire's founder Roy Richards, covers the basics of wires, electricity, electricity transmission, natural resources, renewable energy, and the rich history of Southwire. The Keynote media presentation was developed to look and function like an iPad. The different program components and educational content were embedded within different popular web and social media apps, creating a youth-friendly and engaging presentation.